With a cash advance, your business gets the money it needs to take full advantage of growth opportunities. This is not a loan, but an advance on future sales. The advance will be paid back via a small, agreed-upon percentage of daily credit card transactions. No fixed payment schedule, no restrictions, no collateral, no bank fees – just the cash your business needs. No matter your payment solution, you will receive robust transaction reporting via our Payments Hub. View transaction activity, deposits, customer data, and much more. 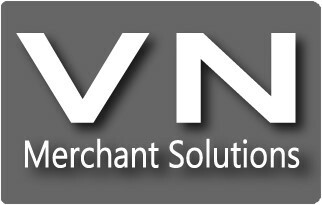 Access a virtual terminal to accept online/card-not-present payments and send invoices. You can even manage disputes, set alerts and order supplies all from the same app! Enhance your business with Payments Hub Insights, which helps you track local competitors, better understand your customers, and protect your reputation by monitoring online reviews. With easy-to-understand dashboards and message prompts, you’ll be better able to make decisions, take action, and improve your success.